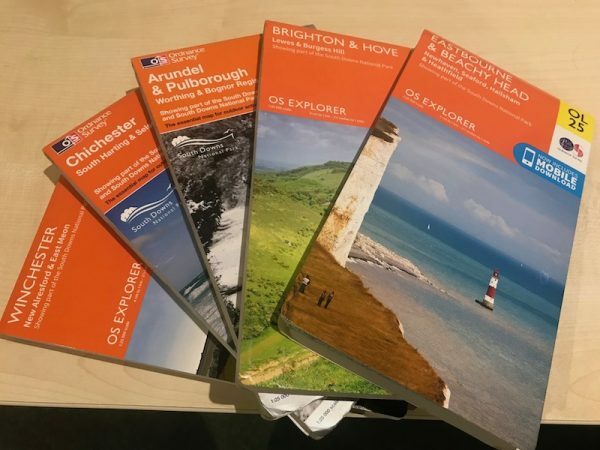 I have spent the last few weeks planning my walk along the South Downs Way National Trail. I doubt if Captain Scott spent as much time planning his trip to the Antarctica. The first challenge was to sort accommodation. I foolishly assumed that walking the trail towards the end of September would mean I would be spoilt for choice. I intend tackling the 100-mile walk over six days so initially I plotted the route in sixteen-mile sections. 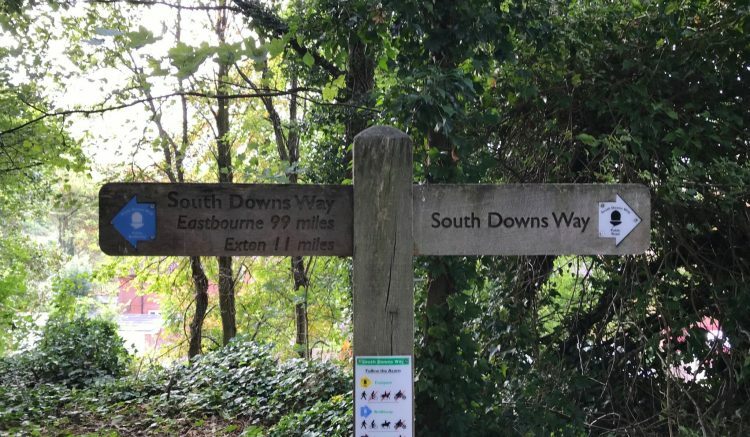 However, I soon realised this would leave me between towns or villages and that the 100-miles trail equates to starting at Winchester and following the path, without detour, to Eastbourne. So I started adding in the additional miles to leave the trail for bed and breakfast and an evening meal. Having recalculated my route I then found that the Bluebell Inn at Cocking had closed, I had identified this village as a location to stay but without a guarantee of an evening meal this had to be scrubbed. Eventually after days of studying the map and identifying suitable bed and breakfast stopovers I managed to break the walk up into reasonable chunks with the shortest day being 17 miles and the longest 24. Day 1 – Winchester to East Meon (19 miles) staying at Pound Orchard B&B. Day 4 – Amberley to Bramber (17 miles) staying at the Castle Inn Hotel. 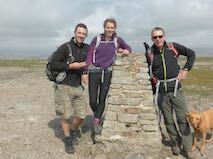 Day 5 – Bamber to Rodmell (23 miles) staying at Sunnyside Cottage B&B. Day 6 – Rodmell to Eastbourne (21 miles) staying at the Cavendish Hotel. OL25 Eastbourne & Beachy Head. 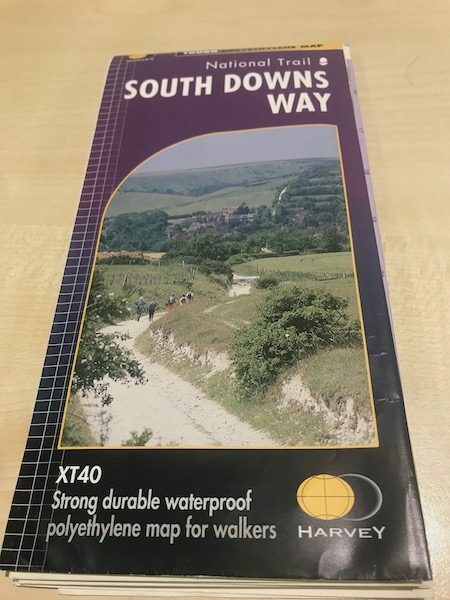 Using these maps to check the route was one thing but they proved too bulky to warrant space in the rucksack so I have opted for Harvey’s South Downs Way map this covers the whole trail on one map and has the added benefit of being waterproof! 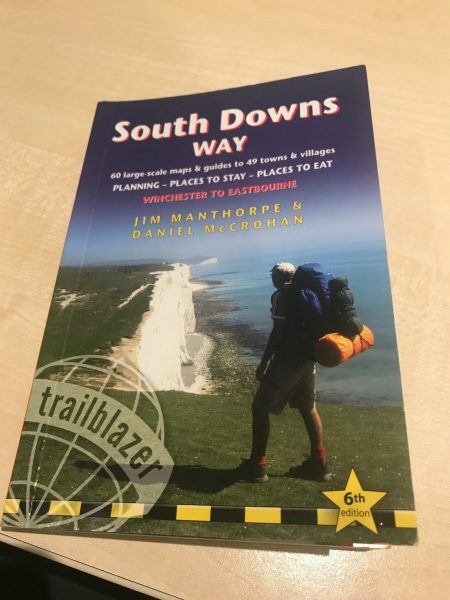 I spent hours looking for a suitable guide to the trail, there are plenty of options but in the end I went for the Trailblazer South Downs Way guide . This turned out to be a good choice. Simultaneously to planning the route I was sorting equipment. 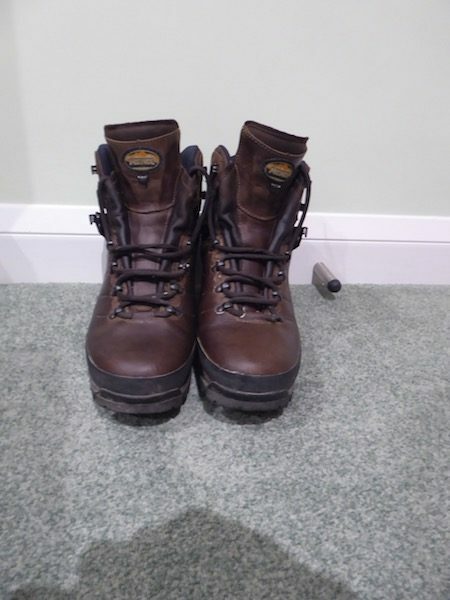 In my view there are some key bits of kit: a comfortable rucksack and good boots being right at the top of the list. 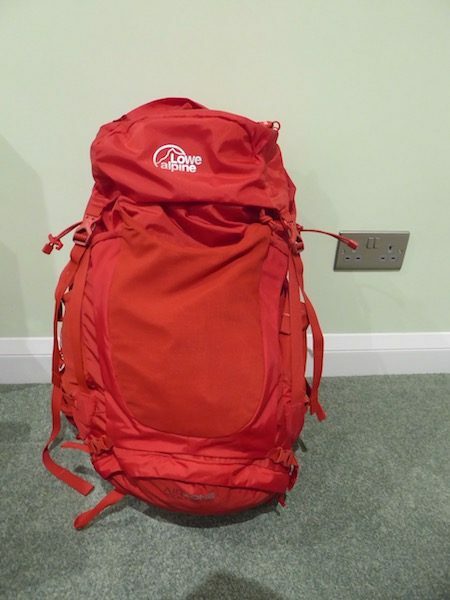 For years I have used a Low Alpine Airzone 25 as my daypack. Clearly this wasn’t going to be large enough for a weeks kit and my older Berghaus 35 litre bag is pretty heavy. So after plenty of research I opted for the Low Alpine Airzone Trek+ 35:45 from Cotswold Outdooors. Initially I planned to wear my Scarpa R-Evo GTX boots, however a month ago I noticed the soles were wearing through on the heel. They would be fine for a few days but I am not sure they will last the week. So off to the Salisbury branch of Cotswold Outdoor I head again and end up with a pair of Meindl Bhutan boots. The final item I need, or more accurately want, is a new waterproof coat. I am a man of many walking coats, in my opinion, not shared by Lynnie, you can never have too many coats, hats or boots. 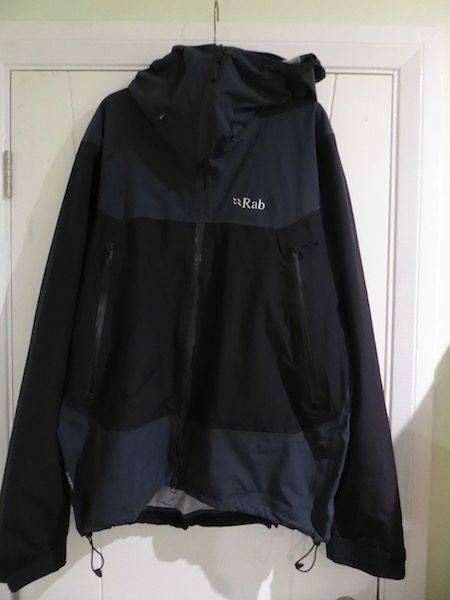 So another trip to Cotswold and I am the owner of a Rab Mantra Jacket. 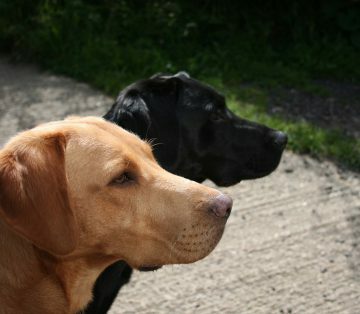 Now fully kitted and all the planning complete I am ready to embark on my walk!